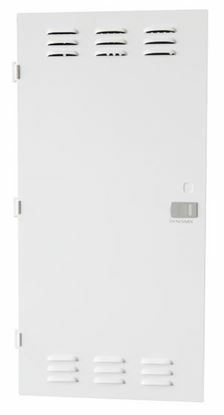 Flush Mount Front Door for 1404V2. 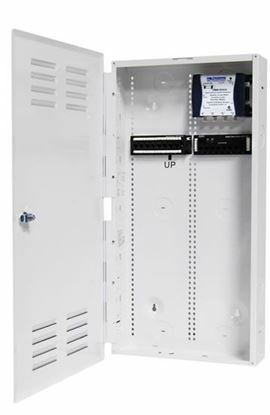 Recessed Enclosure. 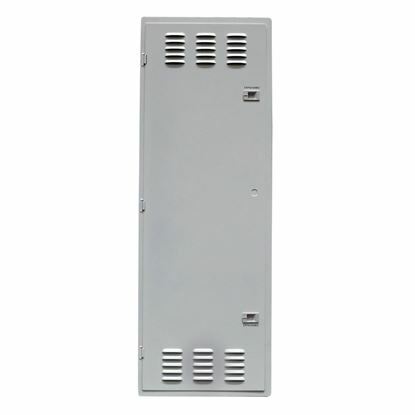 Flush Mount Front Door for 1404V2. 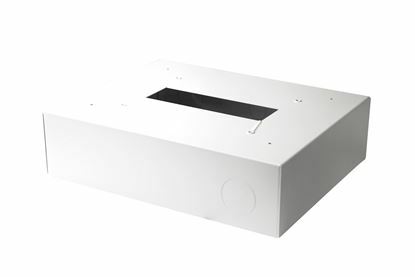 Recessed Enclosure. 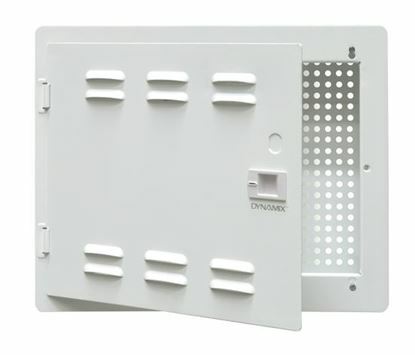 DYNAMIX 18" Recessed Plastic Network Enclosure, WiFi Ready, DYNAMIX 18" Recessed Plastic Network Enclosure, WiFi Ready, Vented Lid, Dual GPO and Cable Entry Knock Outs. 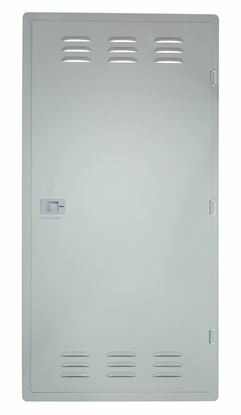 DYNAMIX Flush Mount Front Door for 2004V2 Recessed Enclosure. 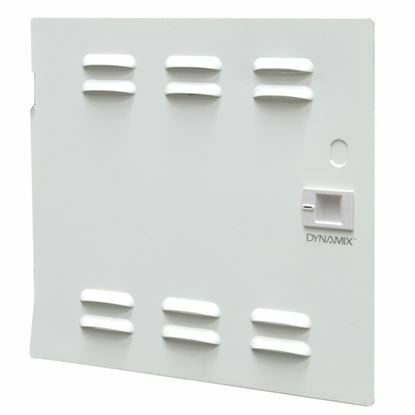 DYNAMIX Flush Mount Front Door for 2004V2 Recessed Enclosure. 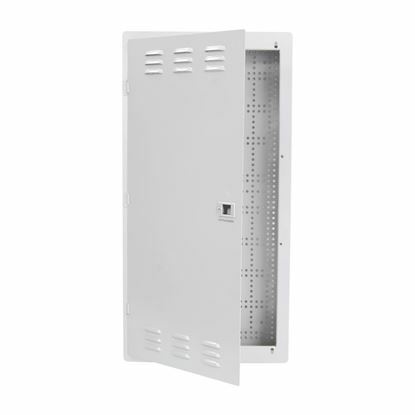 DYNAMIX 20' FTTH Low Profile Network Enclosure Recessed Wall DYNAMIX 20'' FTTH Low Profile Network Enclosure Recessed Wall Mount with Vented Lid Cable & Dual GPO Knock outs. 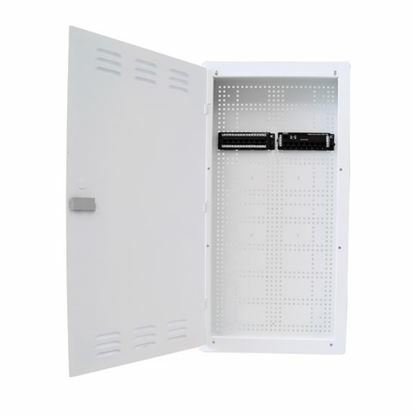 Installs 400mm Centre Stud. Cut out dimensions: 355x575x70mm. 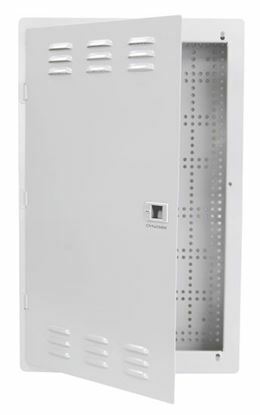 DYNAMIX 28" Recessed Plastic Network Enclosure, WiFi Ready, DYNAMIX 28" Recessed Plastic Network Enclosure, WiFi Ready, Vented Lid, Dual GPO and Cable Entry Knock Outs. 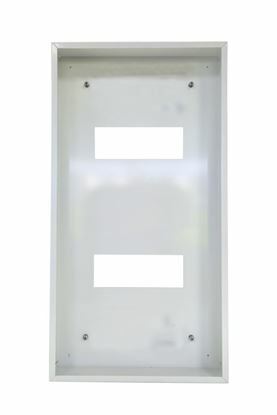 Flush Mount Front Door for 2804V2 Recessed Enclosure. 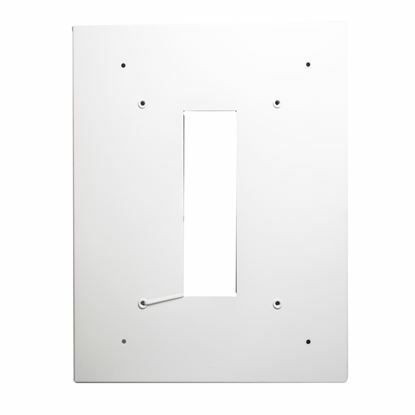 Left to Right Flush Mount Front Door for 2804V2 Recessed Enclosure. Left to Right Opening. 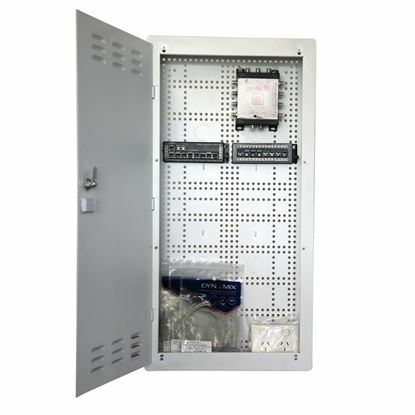 DYNAMIX 28" FTTH Wall Enclosure KIT Includes: 8x Port Data Module, 8x DYNAMIX 28" FTTH Wall Enclosure KIT Includes: 8x Port Data Module, 8x Port Telephone Module with Security Port & 8x Port DDA TV Distribution Amplifier (DDM8). 8x 0.5m Patch Leads. 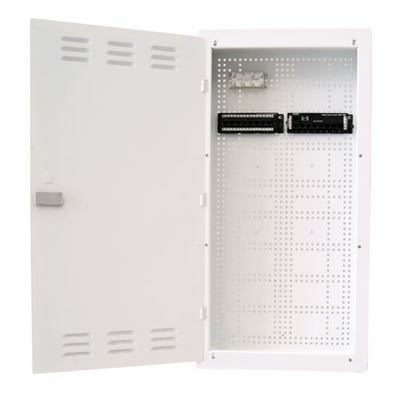 DYNAMIX 28" FTTH Low Profile Network Enclosure Recessed Wall DYNAMIX 28" FTTH Low Profile Network Enclosure Recessed Wall Mount with Vented Lid Cable & Dual GPO Knock outs. Installs: 400mm Centre Stud. Cut out dimensions: 355 x 725 x 70mm. 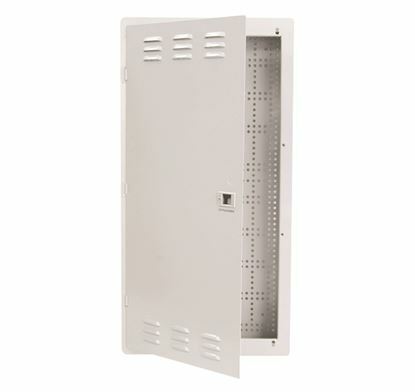 DYNAMIX 28" Surface Mount Enclosure for the HWS-2804V2 DYNAMIX 28" Surface Mount Enclosure for the HWS-2804V2 FTTH Enclosure. 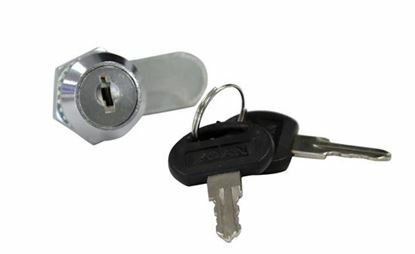 DYNAMIX Lock and Key for HWS Plastic Enclosures. 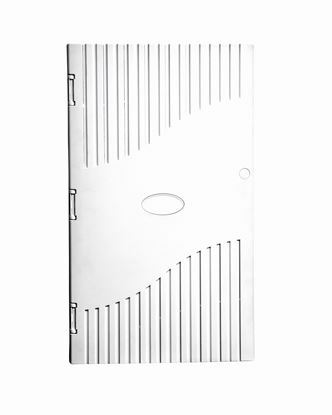 Includes: 2x DYNAMIX Lock and Key for HWS Plastic Enclosures. Includes: 2x Keys.